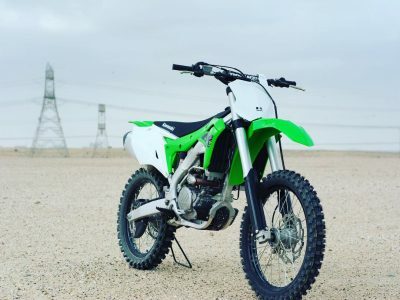 The best beginners bikes for kids, youngsters and ladies. 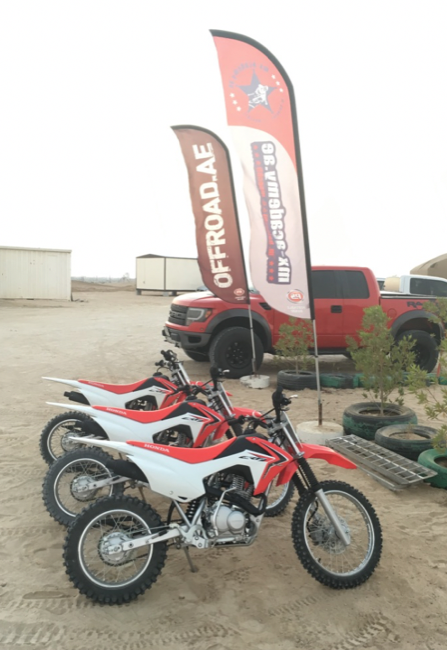 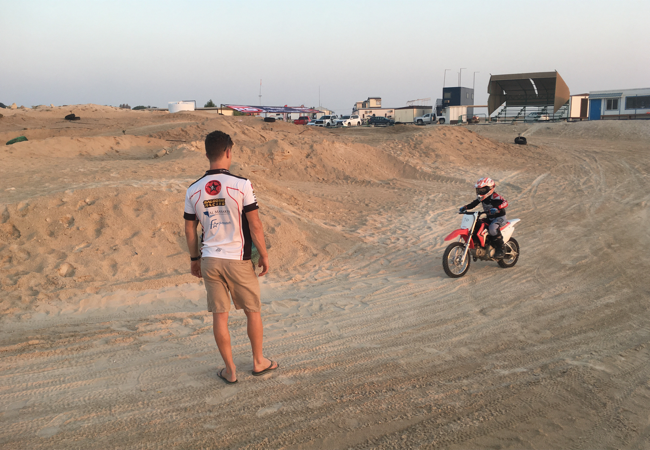 MX-Academy Dubai has three CRF 125 FE and two CRF 110 FE now in fleet. 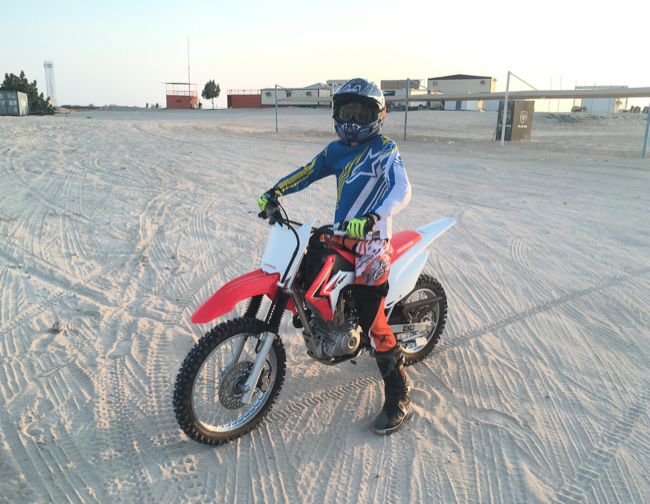 Call Mario 050 951 11 51 for more information! 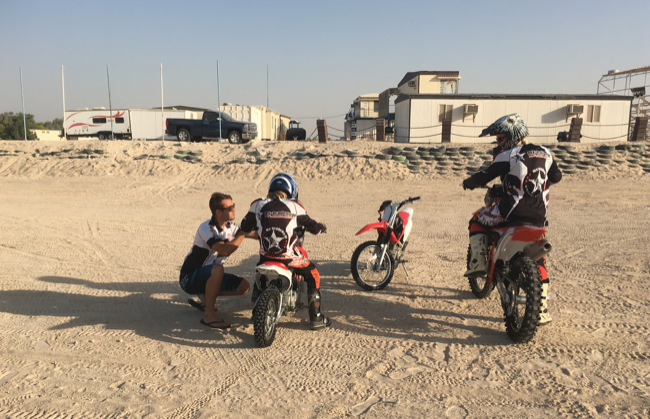 Book your courses now at MX – Academy Dubai!